Is Australia Ready for Driverless Cars? Driverless car technology may be pretty much ready to go, but the same cannot be said for Australian road laws. It is currently illegal for Australian drivers to remove both hands from the steering wheel at any time while in operation of a vehicle. And cars remain the responsibility of the driver. “If the road laws don’t allow someone to sit in the car, allowing the car to drive by themselves, then the products will never come to market”, according to Gavin Smith, President of Bosch Australia. So the laws regulating Australian roads and freeways would need a massive overhaul to allow the introduction of the autonomous vehicle. Preparing Australia’s road network for self-driving cars would cost between $8 billion and $10 billion in project and operational costs, according to Mike Erskine, principal risk consultant at engineering firm GHD. This could be offset, however, by the efficiency and safety benefits. The main bone of contention, however, is how insurance will work. 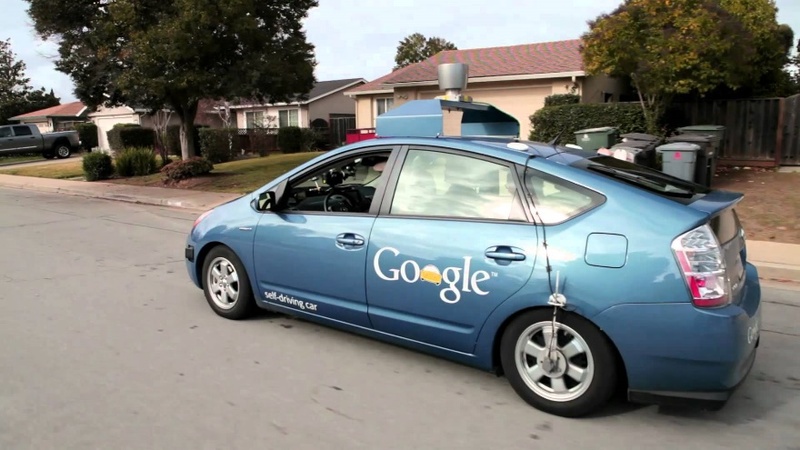 Who pays out when a driverless car crashes? A fair few tangles need to be ironed out, then, before Australia is ready to embrace self-driving technology. There’s plenty to applaud in a car which drives itself. Google’s modified Toyota and Lexus self-drive vehicles have been tested for hundreds of thousands of kilometres on US roads in Nevada and Florida. According to Google, the cars have not had a single accident while under computer control. The CEO of Tesla Motors, Elon Musk, has predicted a ban on human drivers. “In the distant future, I think people may outlaw driving cars because it’s too dangerous,” he says. “You can’t have a person driving a two-ton death machine. The best of the self-driving cars, such as the Mercedes S-class, feature a mind-boggling array of features including pedestrian and animal recognition; lane keeping; parking assistance; rear-crash monitoring; crosswind stabilisation; distance control; night vision; and a suspension that automatically senses and responds to changes in road conditions. An extra feature, traffic jam assist, allows a driver in heavy traffic to let the car steer, brake and accelerate itself at speeds under 60km/h. The car can also check for and automatically stop for vehicles crossing its path at an intersection. 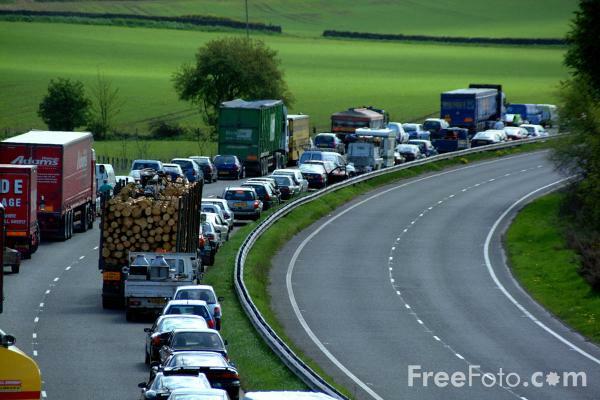 A recent Tom Tom survey found Australians spend about 90 hours a year stuck in traffic. So driverless cars could give the average driver up to two weeks per year of more time, both reducing stress and boosting productivity. Hefty fines for using mobile phones while driving would be a thing of the past. Automated cars could eliminate drink driving, falling asleep behind the wheel and various forms of risky behaviour – for instance, teen drivers out to impress their mates, dangerous overtaking and speeding. Driverless cars look set to be cheaper both to insure and run, with the vehicle driving itself more economically and consistently. With up to 90% of car crashes due to human error, in fact, where would this leave the car insurance industry? Some experts predict that traditional motor insurance would become extinct. The country’s mining giants are ahead of the self-driving game. Rio Tinto has deployed 57 autonomous trucks at its West Australian mine sites, while BHP Billiton is also introducing full automation in sections of its fleet. Rio Tinto has just tested an autonomous train on its Pilbara railway, part of an ambitious plan to haul iron ore to port. What Follows the Driverless Car?